Realview understands that community newspapers don’t have the resources of some of the national brands, and has come up with a package that is not only value for money, but offers clear revenue ideas to help you transition into the digital era easily and profitably. 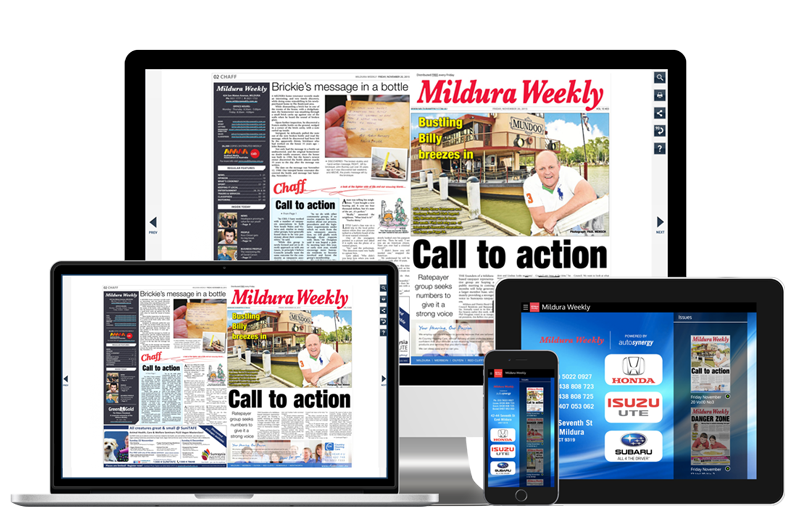 The ‘do everything for you approach’ gives you peace of mind, knowing that your online digital newspaper, contact database and mobile site is all managed without requiring any extra resources or PDF pre-processing. 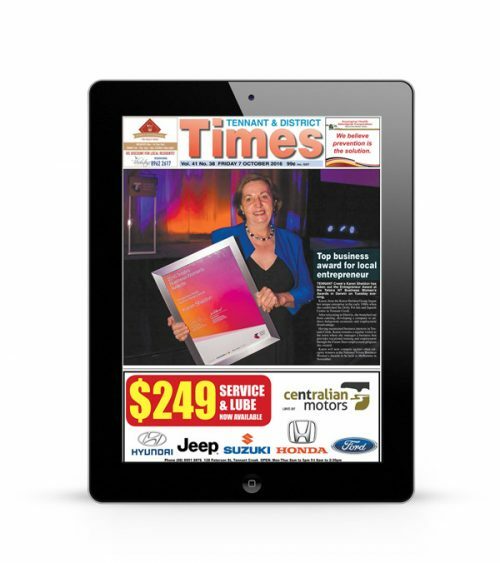 Best of all your readers can access your newspaper, regardless of the device they use. 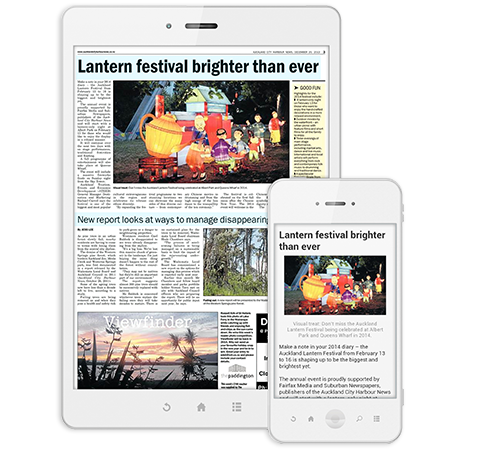 The Realview digital newspaper software starts with a print ready PDF and turns it into an interactive HTML digital edition that can be viewed on any device with a browser and internet connection. All web links, email addresses, and page jumps are activated and as time passes, you build a searchable archive of your editions. 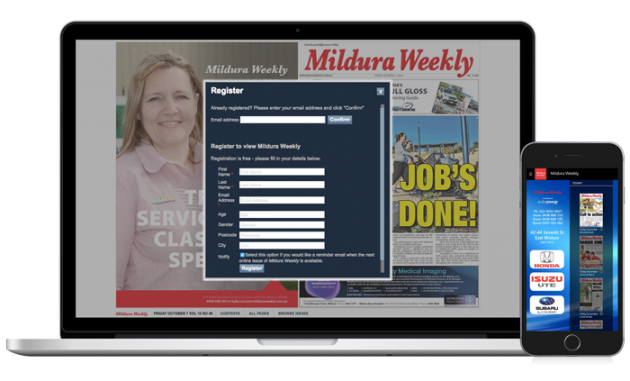 Realview also offers you ways to sell your HTML5 newspaper securely if they are paid titles, or, if they are free, enable you to collect email addresses to start your community reader database. And best of all, you keep all of the revenue from your subscriptions. 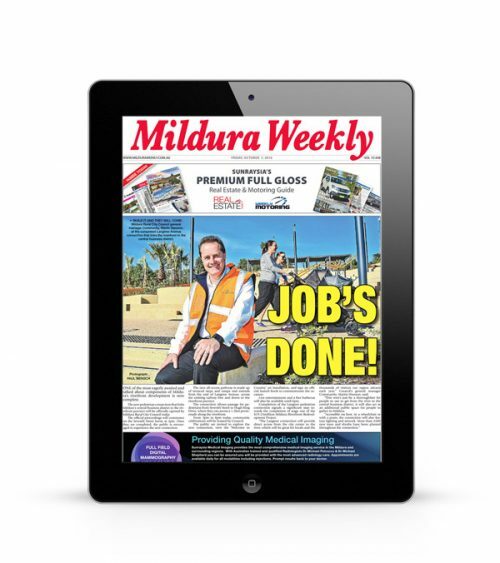 Finally, Realview offers clear and simple advertising revenue opportunities for your digital newspaper that your print reps can easily understand who can in turn, offer unique advertising placements to local businesses. You get the tools to implement these initiatives yourself and you keep all the revenue from your advertising. 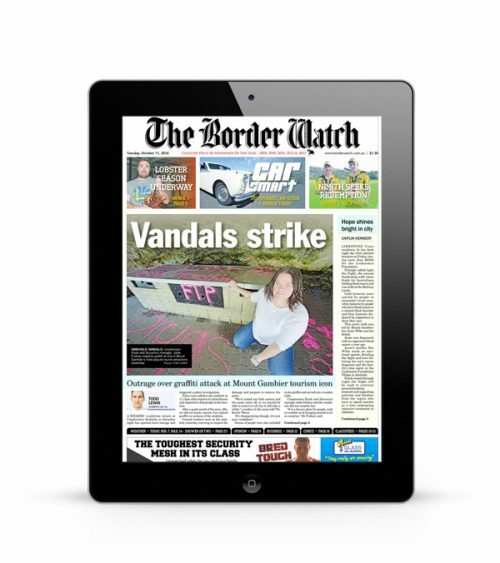 A fast reflowable article edition for mobile, so readers can access your newspaper on the go! Request a free Partica trial.